What Would Mike Do? 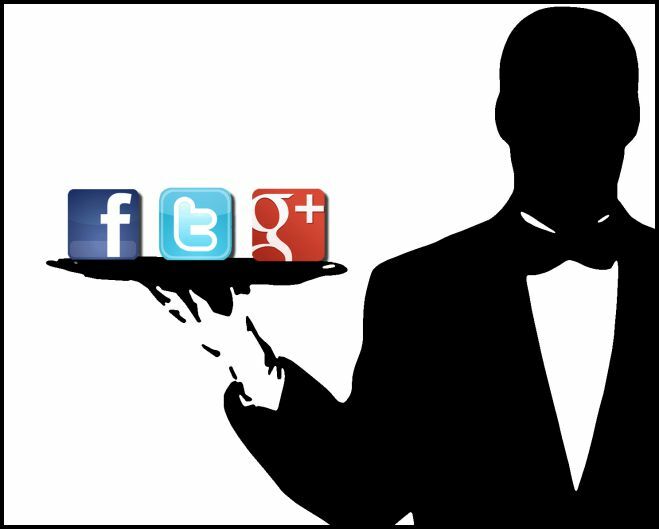 : The hotel blog: Who owns a hotel's social media accounts? Who owns a hotel's social media accounts? If it were my franchised hotel, and there were nothing in the franchise agreement to the contrary, I'd rename the Facebook and Twitter pages to reflect my new brand (whether the new franchise or my own brand developed in-house), see that there would be no further references to the old brand henceforth (other than a brief and to the point announcement of the flag change), keep the accounts and pages (as well as the customer data); and the departing brand and/or management company could kiss my royal, half-breed, Moravian/shanty Irish . . . (whatever) if they have any objection. Any deviation from that drill would have to be specifically provided for, chapter and verse, in the old franchise agreement - if the old franchise agreement even anticipated such a thing as social media. Ethics? I honor my agreements. I might go beyond the letter of an agreement in order to honor a relationship, but franchise changes and management company changes, like divorces, frequently do not happen under the happiest of circumstances. And even if the agreement did provide that the brand, or the former management company, or the future management company, owned the social media accounts; if the termination of the old franchise was negotiated, ownership and control of the social media accounts for the hotel would figure prominently in the termination negotiations until it was clear on both sides that the social media accounts go where I do. The value of them is too high for control of them to be abandoned, left adrift, or fall into the wrong hands. But I can't imagine any franchise organization other than Hilton or Marriott having enough salespeople on the ground in a given locality to make a fight over the social media accounts worthwhile for them. InterContinental or Starwood, maybe. Choice or Wyndham needn't waste their time. I'd (maybe too readily) assume that anyone else who tries to claim ownership of the social media is just doing it to be nasty - all part of the messy divorce. I might amicably turn over social media accounts to a succeeding management company, or the owner, if our own departure as the management company was negotiated amicably. I don't think a brand could require a departing hotel to go back and delete all references to the former brand, but you might want to run that one by a lawyer. In any event, you can't go back and undo a historical occurrence. Once a property that was developed as a Hampton Inn, built in accordance with a Hampton prototype design, and operated as a Hampton Inn for ten years; changes flags, you can never erase all evidence that that location was at one time - and for quite some time at that - a Hampton Inn. In any event, I'd download the lists of all the 'friends' or 'followers', and as much info about them as I could, while I still had the chance, before turning over control of the accounts to the former franchising organization or management company.